Manchester United star Marcus Rashford has been named the Premier League's Player of the Month for January, after a series of stunning performances in the Old Trafford side's recent upturn in form. The England international has been in inspired touch since the arrival of Ole Gunnar Solskjaer as the new United boss, scoring three times in his four games in January. Speaking to the​ Premier League's official website after claiming the award, ​Rashford said: "Playing consistently gives you the opportunity to be up for these awards. The 21-year-old has led the Red Devils' attack ahead of the £75m Romelu Lukaku, with Solskjaer praising the Englishman's recent goal-scoring streak. 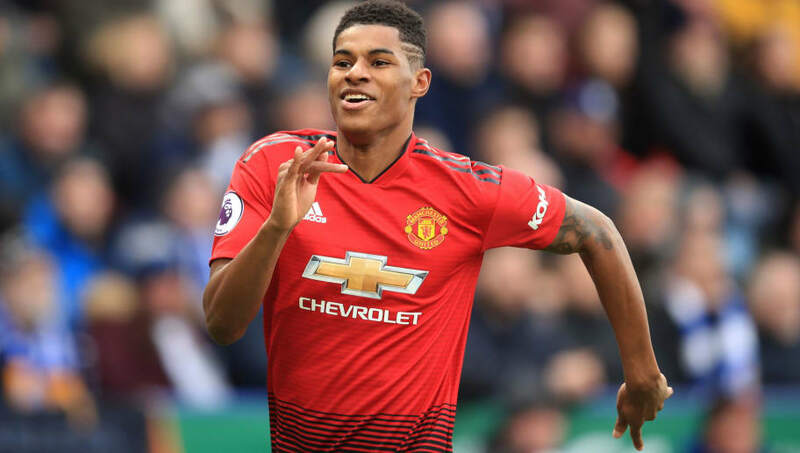 With a total of six goals in his eight ​Premier League appearances under Solskjaer's leadership, Rashford praised his manager's influence in the dressing room. He added: "It's been a big help just having that type of person around us.